Angie is a fantastic driving instructor with bucket loads of patience. 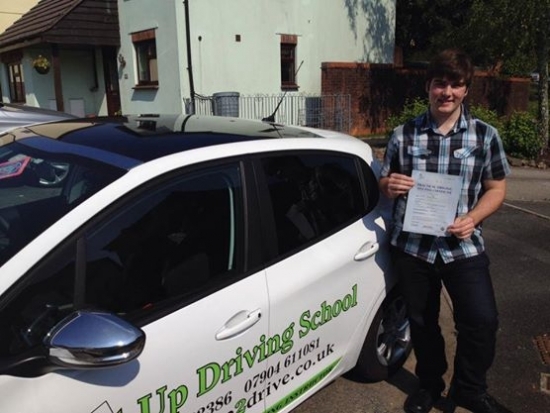 With a friendly and professional attitude to teaching Angie helped me every step of the way to passing my test. With helpful hints and tips, which only come with experience, learning with Angie will give anyone the very best preparation for their test and beyond. I recommend Belt Up Driving School 100%. Thank You Very Much Angie :D.